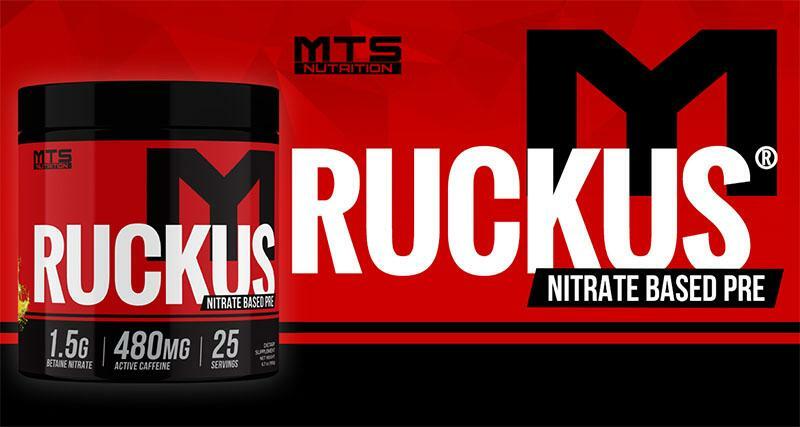 MTS brought the RUCKUS back – And it’s back with a vengeance! It was an all-time best seller! Then they took it away. Why the heck would they do this you ask? Simple. Even though it was loved and sold extremely well, they thought they could do better… And better they did! Adding to the NO3T Nitrate-Driven Pump and Extreme Energy formula, they added compounds to ensure maximum ATP-output (elev-ATP) – without the use of creatine. Nitrates are one of the most powerful nitric oxide boosters in existence. Naturally occurring in beets, spinach, quinoa, and numerous other plants, nitrates operate as potent vasodilators in the body which increases blood flow to your muscles, translating to some of the biggest muscle pumps you’ve ever witness! But that’s not all, nitrate supplementation also improves athletic performance and energy efficiency by reducing the oxygen cost during training. Essentially, your muscles will become more efficient, allowing you to train at the same intensity you’re used to, but without as much fatigue. 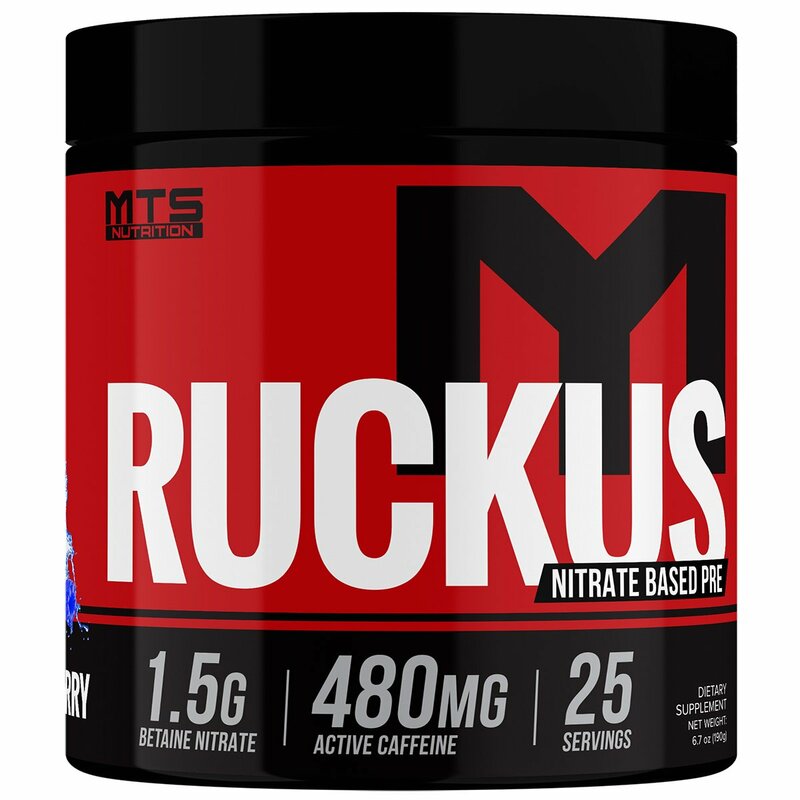 MTS also added mental-focus agents in scientifically-validated doses, and a sustained-release energy matrix that combines Infinergy™, VitaShure®, pure caffeine, ultra-pure theobromine, N-Methyltyramine, Hordenine, and L-Tyrosine plus L-Taurine. This is by far the most complete and hard-hitting creatine and beta-alanine FREE pre-workout ever created! You won’t even need those compounds.